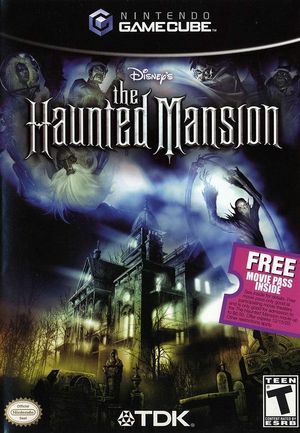 The Haunted Mansion is an action-adventure video game released in 2003 by High Voltage Software. The game is based on the ride and the movie of the same name. Video does not output without XFB Real, but audio works. Fixed with Hybrid XFB in 5.0-5874. The graph below charts the compatibility with The Haunted Mansion since Dolphin's 2.0 release, listing revisions only where a compatibility change occurred. This page was last edited on 11 February 2018, at 01:13.